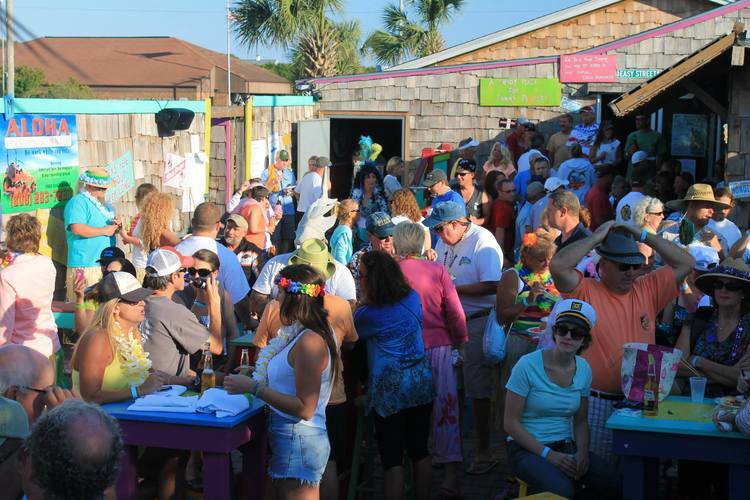 Join us for a Tropical Toga Party, Jimmy Buffett style, this Friday September 4th at the Emerald Club starting around 7:00. Bring out your finest taga material and let’s get some fun competition going. The creativity of our group is continually amazing and I can’t wait to see what styles are presented, so bring it on! There will be food provided by the E-Club via Eddie Peterson’s new restaurant, The Hubert Grill & Deli. The plan is to have finger sandwiches and a fruit and cheese selection. Feel free to bring some Toga Party food to share (Greek?). As usual there will be Corona and Landshark special; and some great tunes to get you on the dance floor.